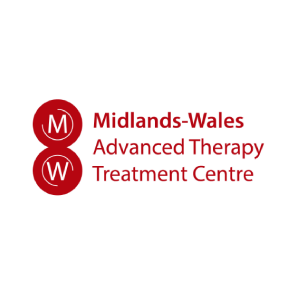 Join very talented people revolutionising health care with the Midlands-Wales Advanced Therapy Treatment Centre! 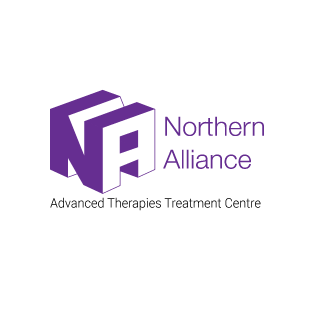 This project has been funded by the Industrial Strategy Challenge Fund, part of the government’s modern Industrial Strategy. 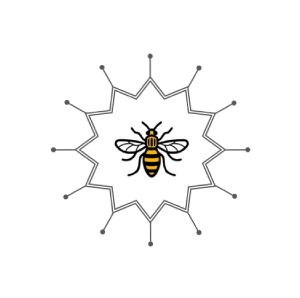 The fund is delivered by UK Research and Innovation. ©ATTC 2018 Website by WeThink.